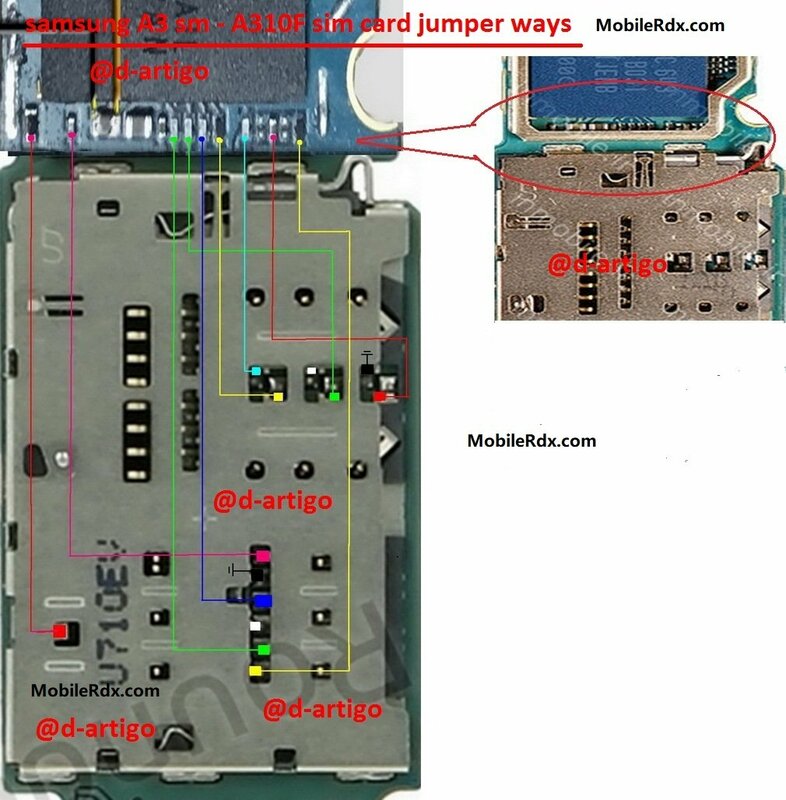 How to repair the damage to the sim card in the Samsung Galaxy A3 A310F we will discuss the insert sim card, sim card is not valid, broken sim card and tricks jumper. A large number of Samsung Galaxy A3 A310F owners are experiencing a problem related tosim card. The phone shows “Sim card not inserted” to the users and the phone canonly make emergency calls. Here are some steps that you can follow if you have beenfacing this issue.